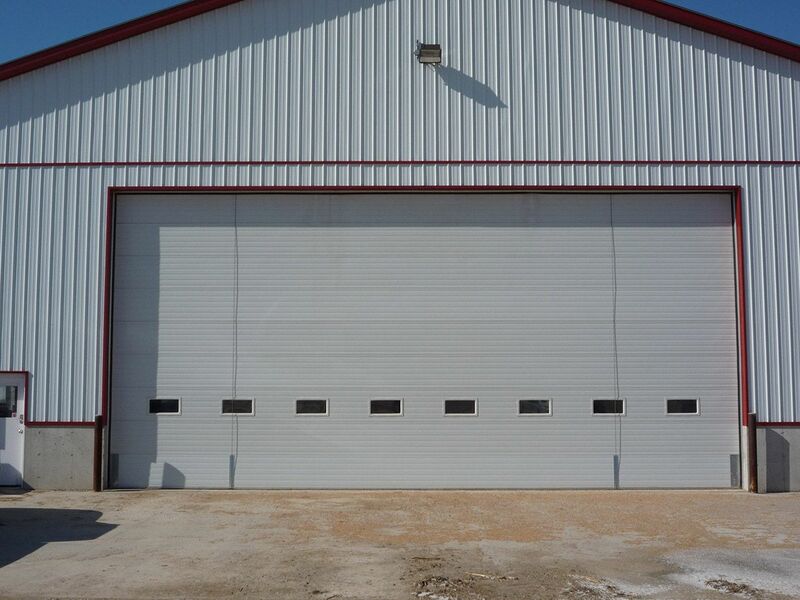 Contact us 24-hours a day for emergency service on your overhead door. 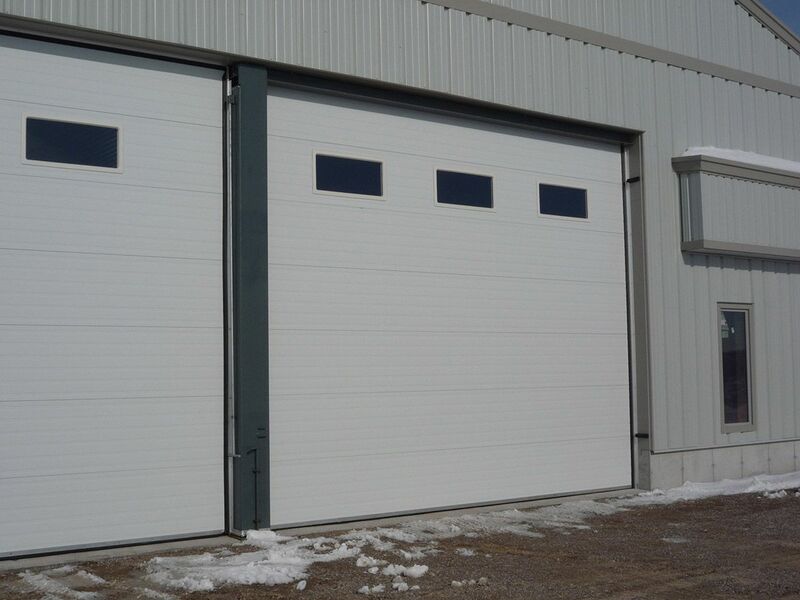 Overhead Door Co. of Sudbury Limited is proud to provide service on overhead doors, including garage door repairs, throughout Garson, Sudbury, and Northern Ontario. 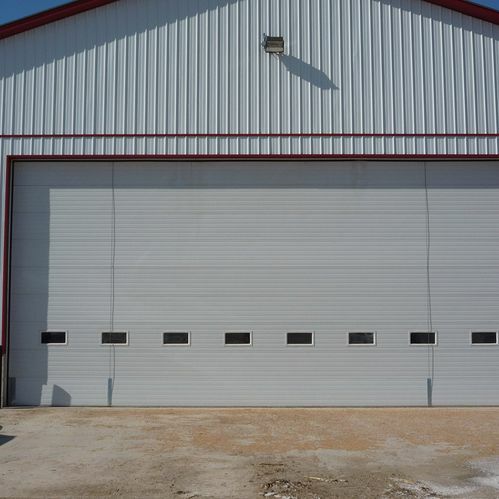 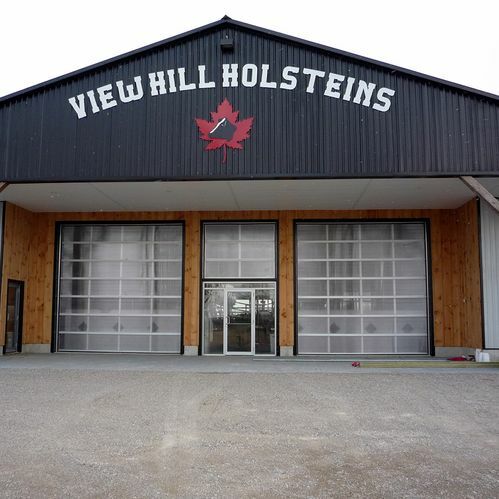 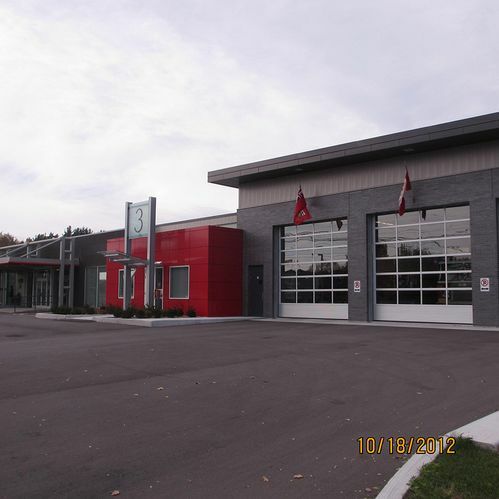 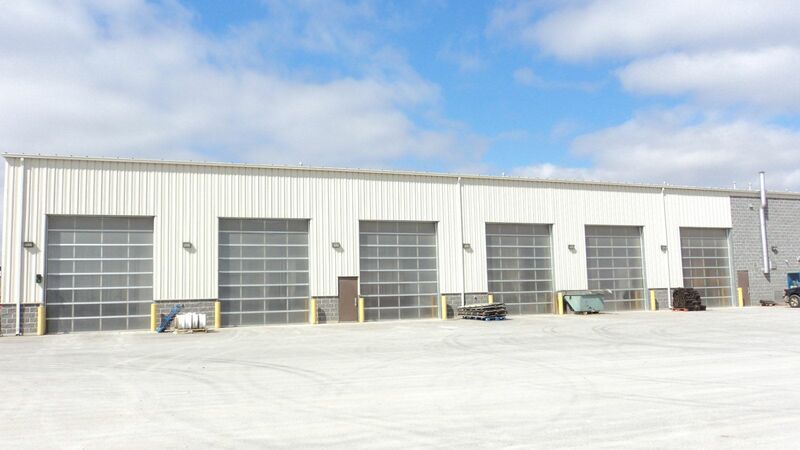 We specialize in garage, overhead, rubber, fire, custom, and hangar doors. 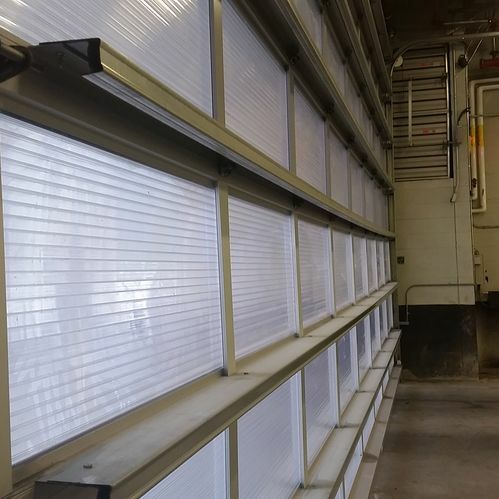 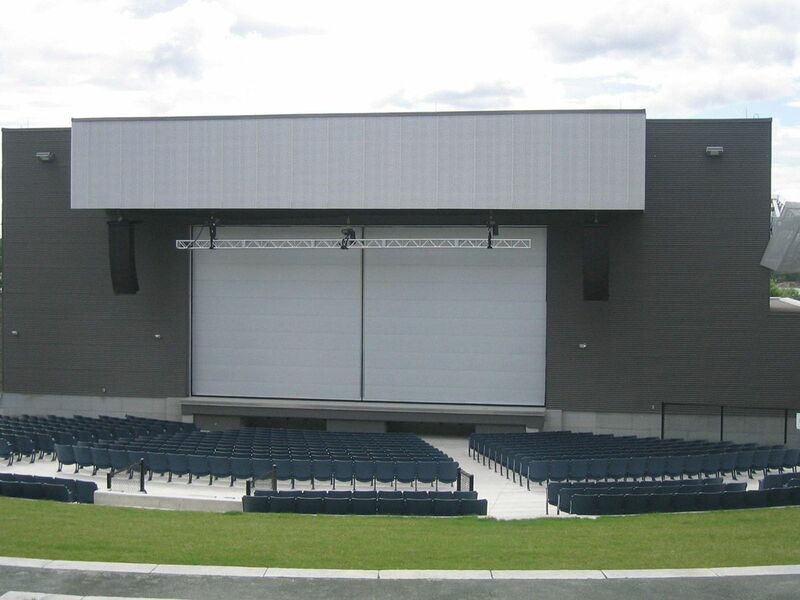 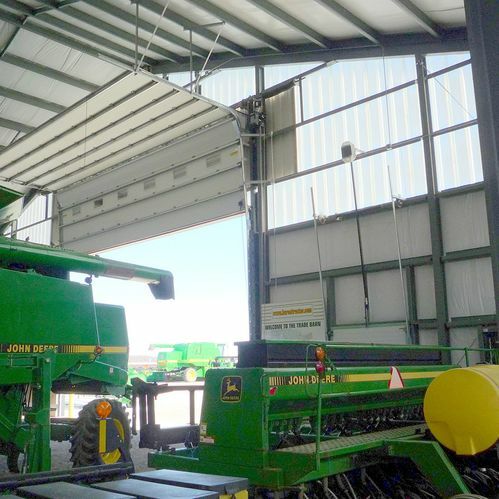 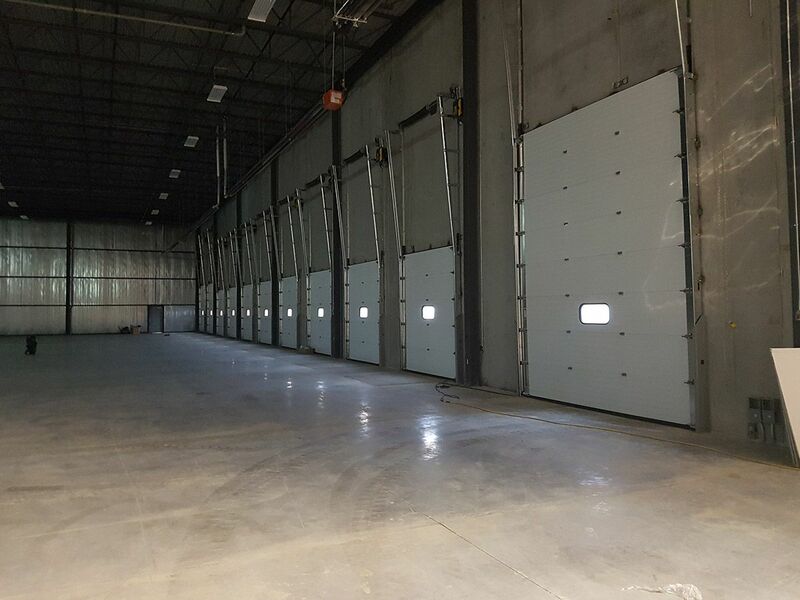 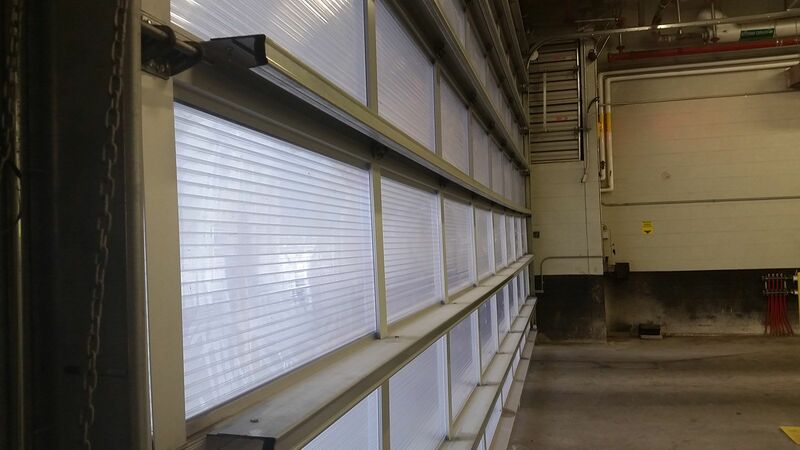 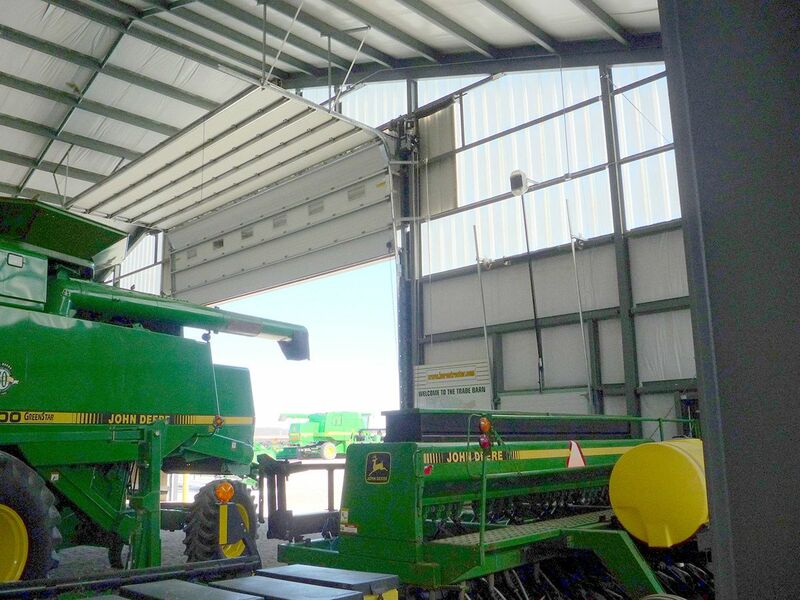 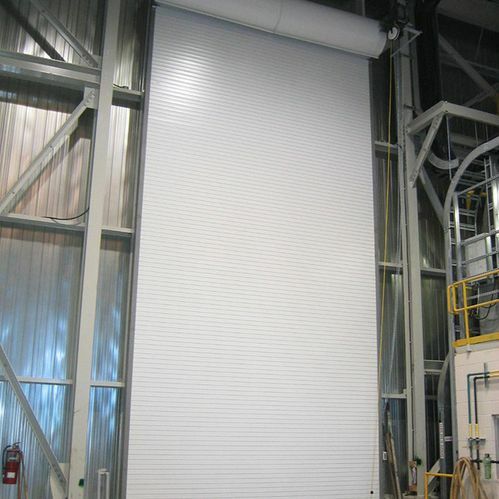 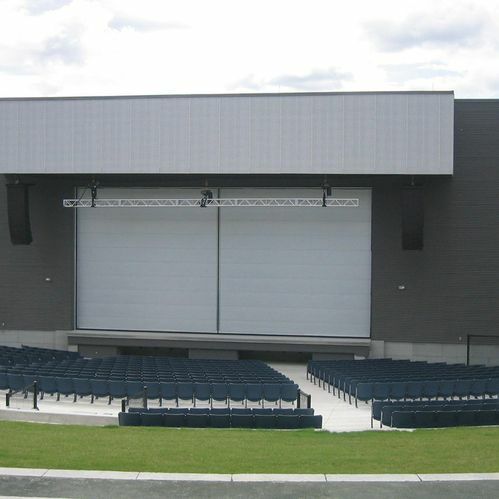 We also install rolling doors, sliding doors, and loading dock equipment. 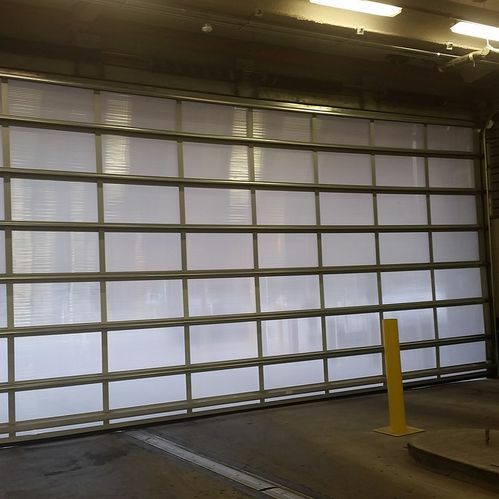 Our comprehensive maintenance, repair, and installation service will keep your overhead door working reliably. 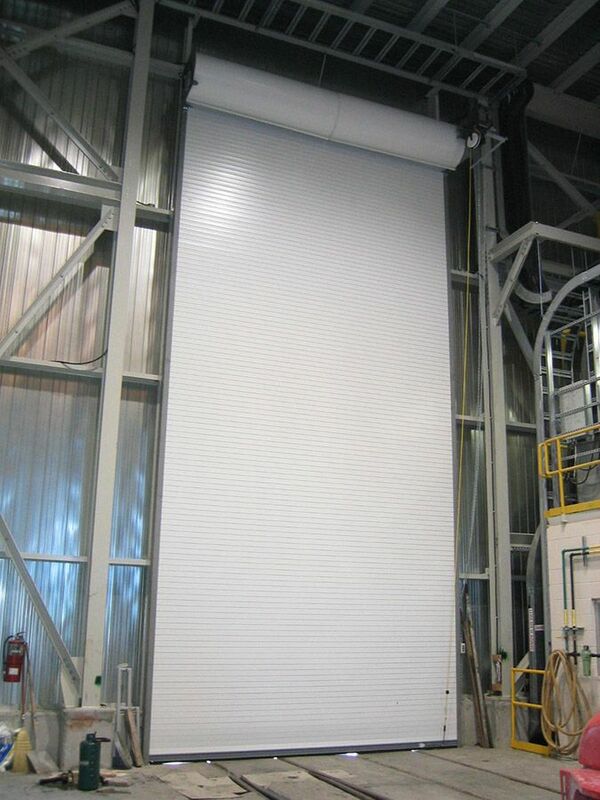 Do you need a new door for your home or your commercial or industrial business? 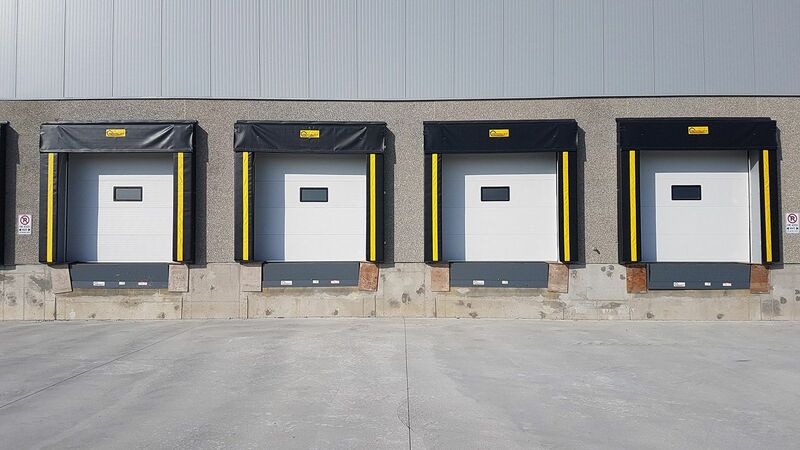 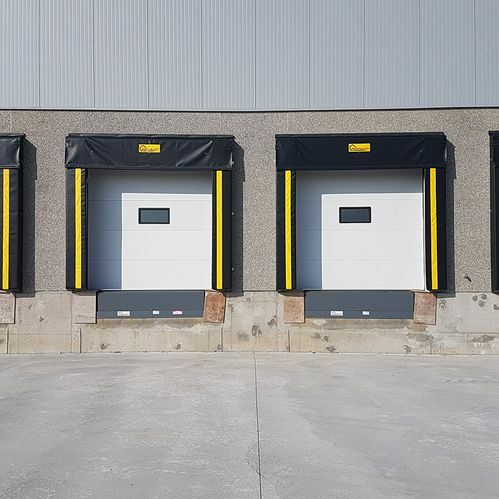 We are proud to supply a number of excellent brands of overhead doors of many types, ranging from rubber doors by TNR to residential and commercial sectional doors by Richards-Wilcox. 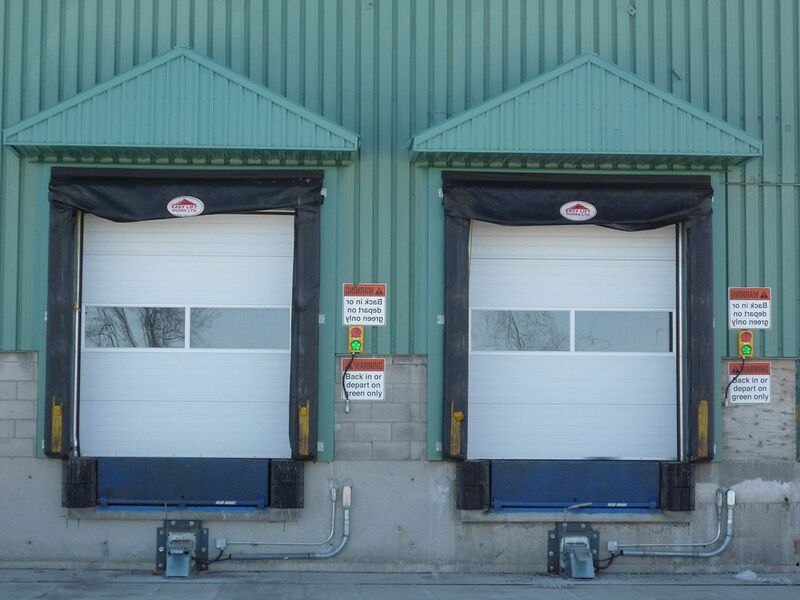 We are also the exclusive provider of Richard-Wilcox products in Northern Ontario. 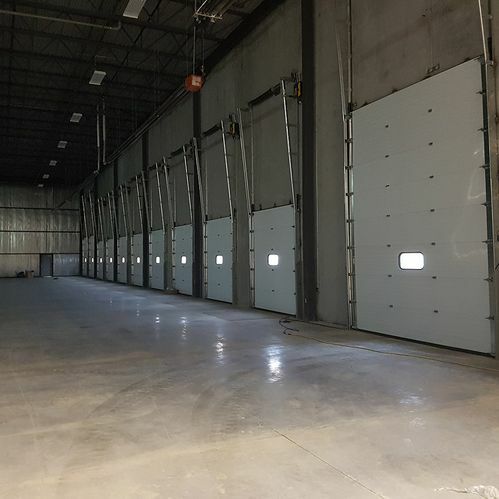 We can provide feedback on what kind of door will work best for your needs with professionalism, attentiveness, and the knowledge that many decades of industry experience brings. 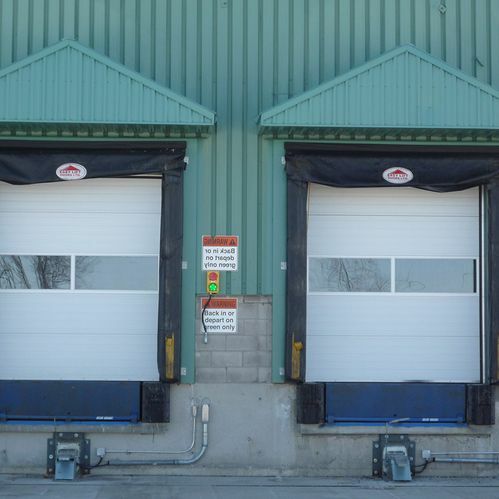 Give us a call today to discuss product options or to book your service with Overhead Door Co. of Sudbury Limited. 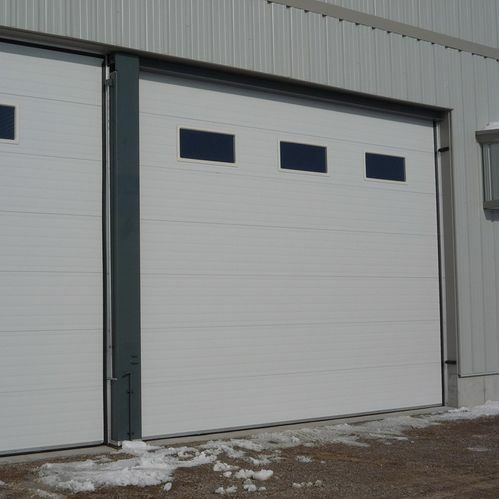 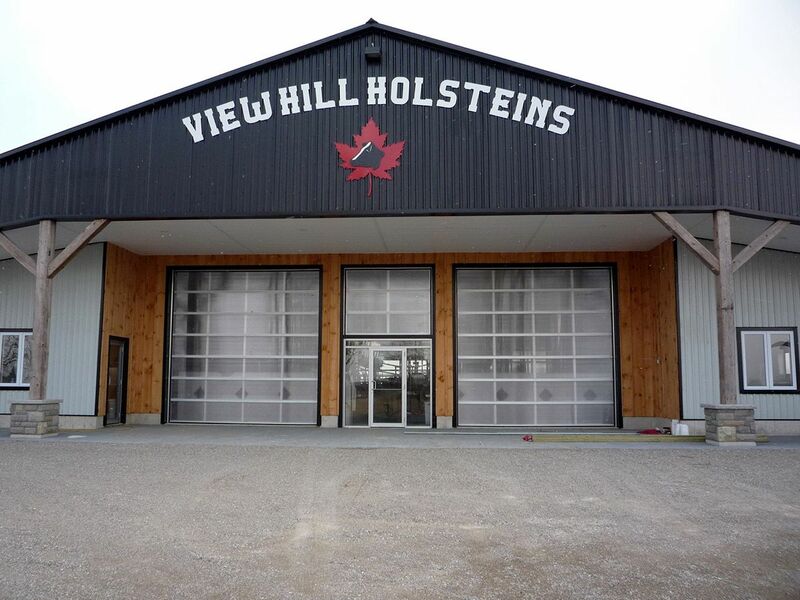 We also offer 24-hour emergency service, ensuring that you are never without assistance with your overhead door. 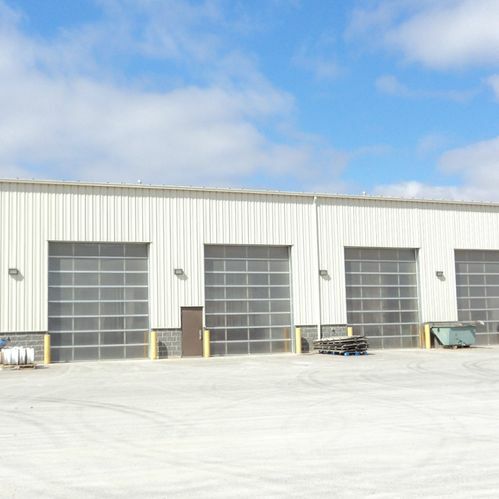 Overhead Door Co. was founded in 1960, and the present owners, who each have over 30 years of industry experience, took over the business in 1990. 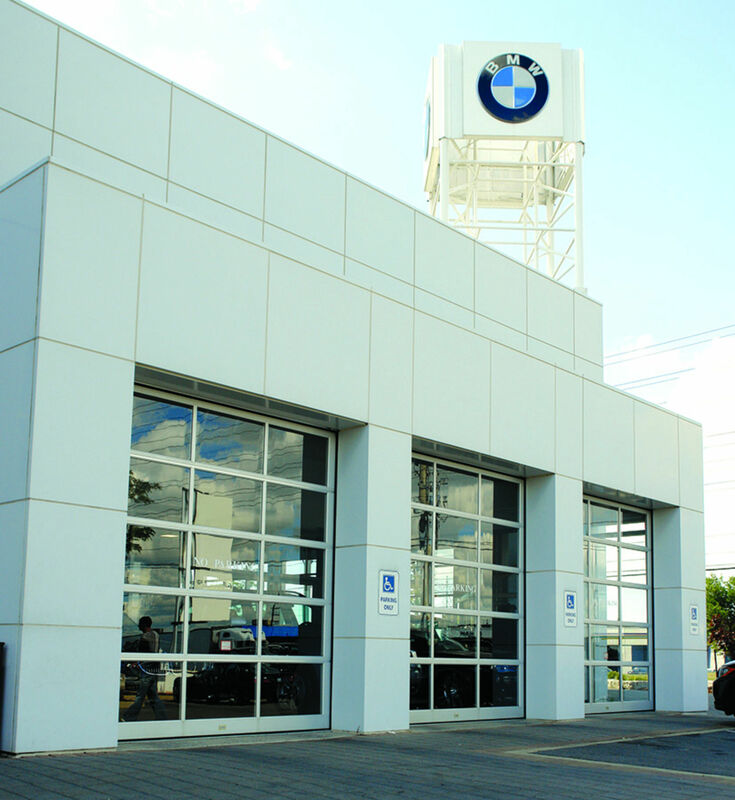 Our products and services are tried and true. 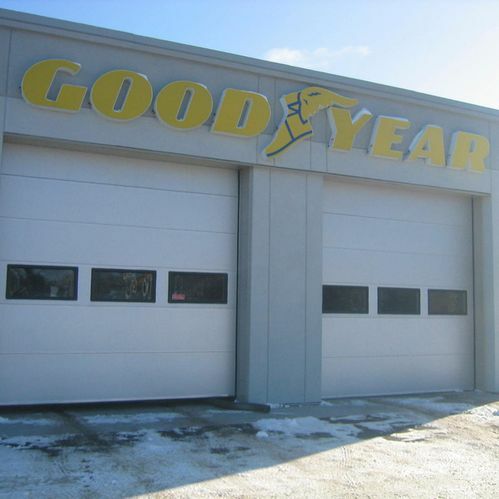 Contact us today for service in Northern Ontario. 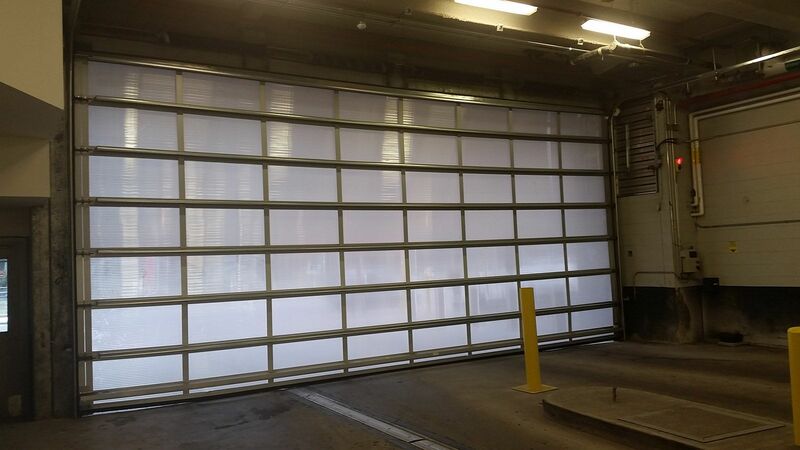 We are proud to provide services for standard and custom doors. 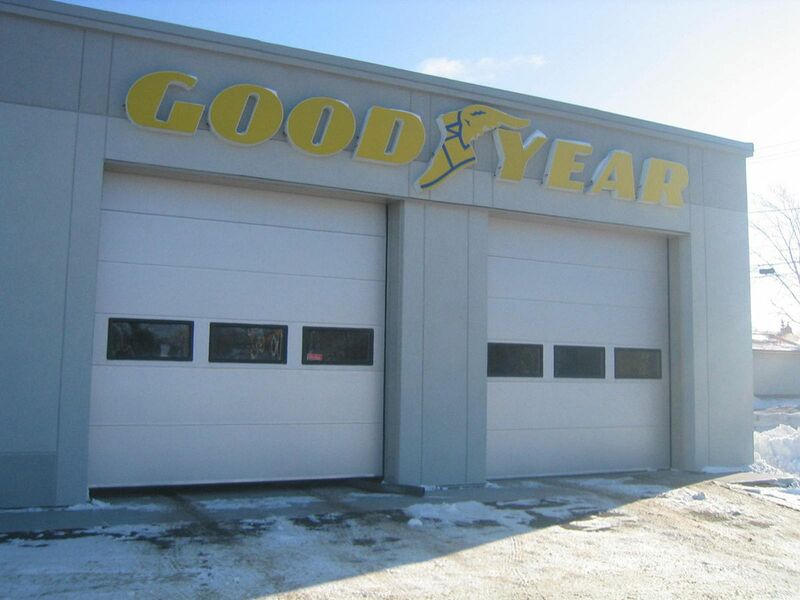 Browse our brands and products to find what will meet your needs.